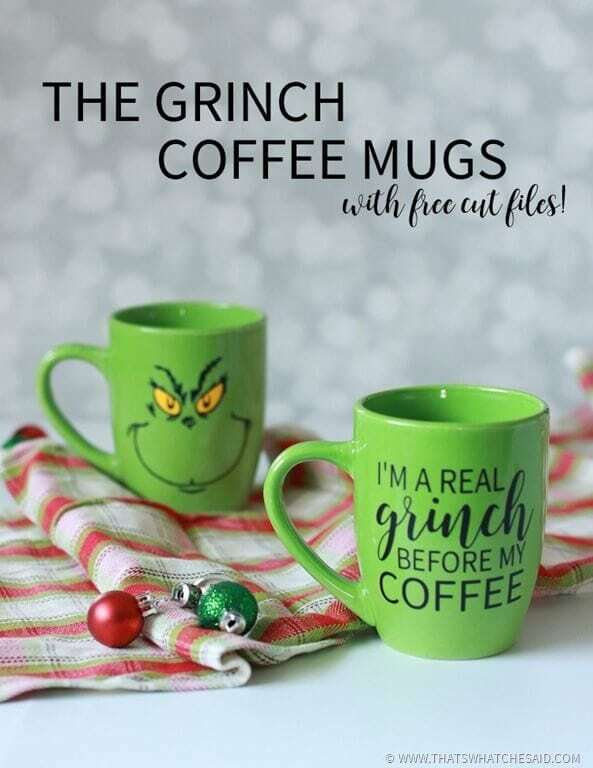 Cheers to your heart growing three sizes! 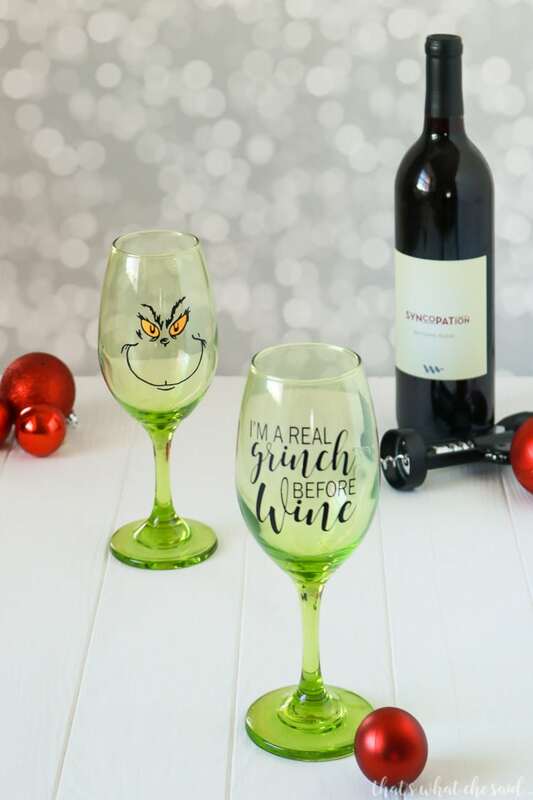 These Grinch Wine Glasses are the perfect gift idea for the wine lover on your gift list! 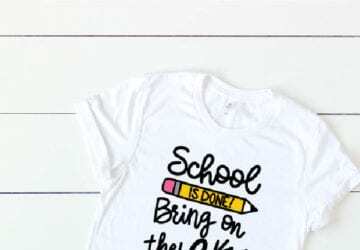 Have some fun with holiday crafts! 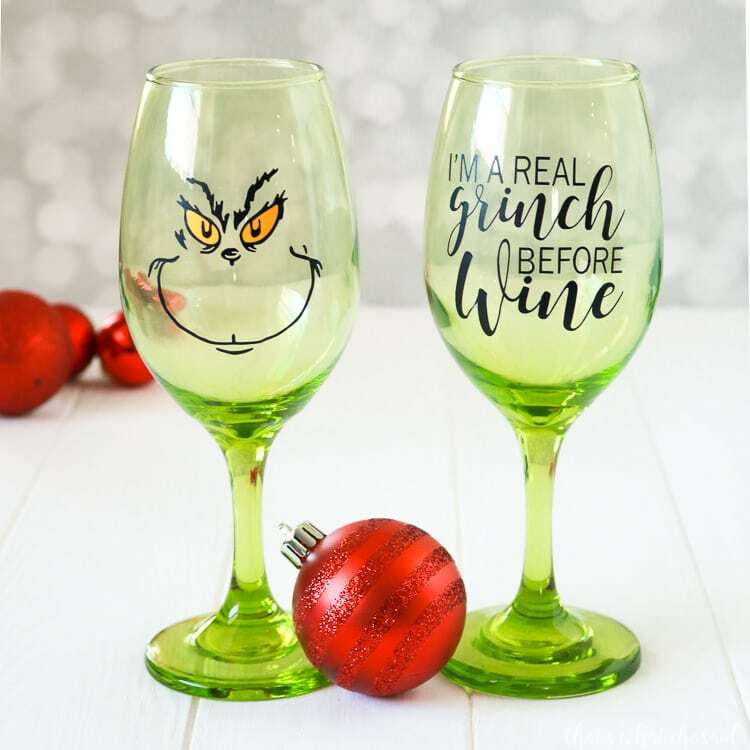 Grinch Wine glasses are perfect for Secret Santa Gifts, Ladies’ Club gifts, neighbor gifts and so much more. 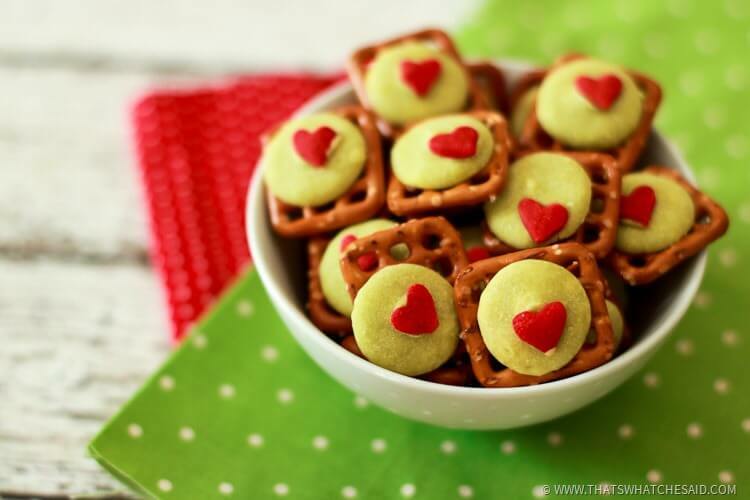 Make a bunch and have your girlfriends over for a wine tasting party this holiday season! Everyone will get a kick out of them! I have provided links to supplies! 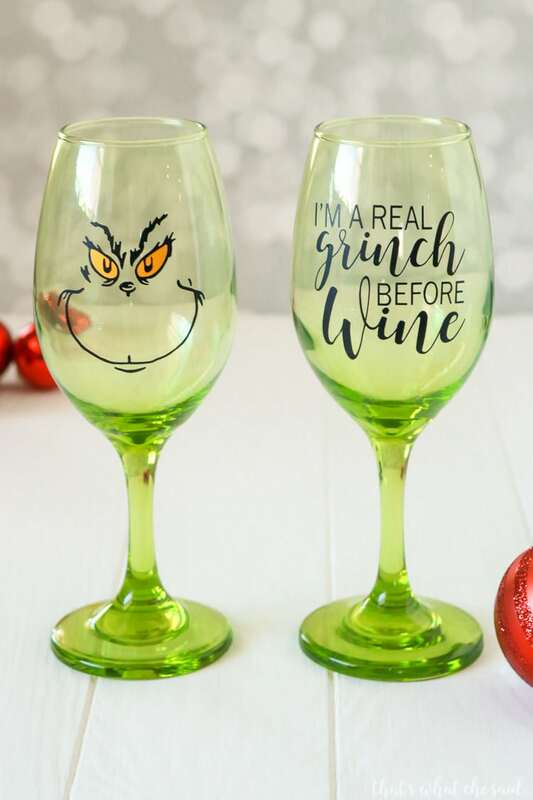 Green Wine Glass. 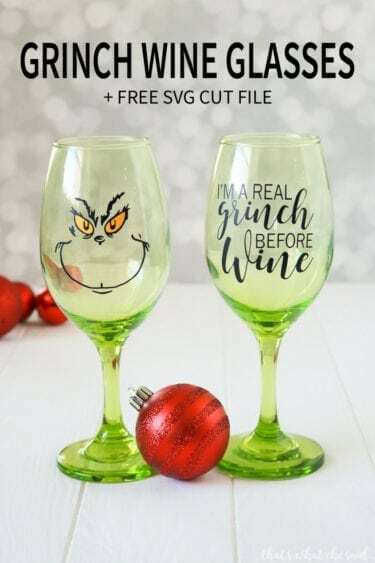 I purchased mine at my Dollar Tree (stemmed glass and stemless glasses) but you can also find a huge selection on Amazon! 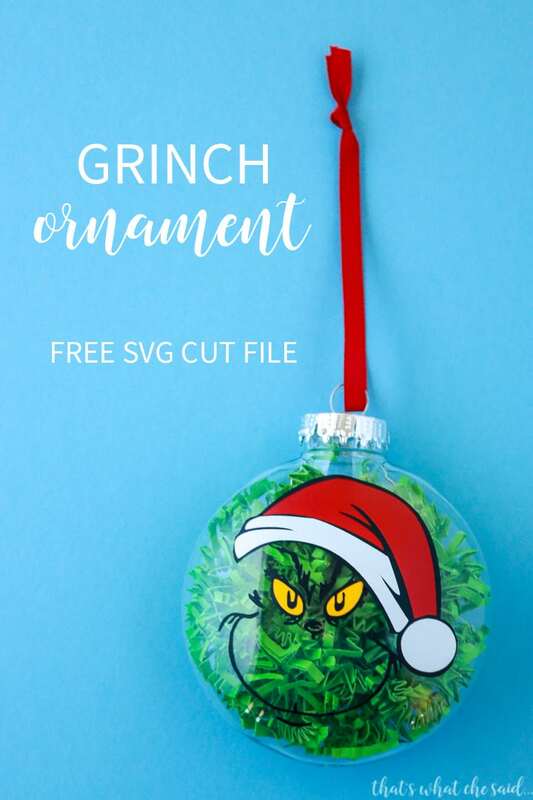 You can find the Grinch Face Cut File here. Once you upload the SVG file you will want to double check the size of the face in accordance with the size of glass you are using. Cut the Vinyl. I prefer black vinyl but gold, silver, red or white would work too! 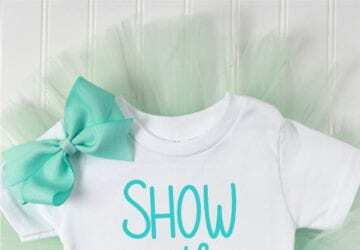 Weed the excess vinyl away from the design and transfer your design onto clear transfer paper. Clean the outside of your wine glass with rubbing alcohol and the paper towel. Allow to dry and then apply your design onto the glass. These should be hand washed to keep them looking like new but I will tell you that mine have run through the dishwasher on the top rack several times and they are still good. However over and over in the dishwasher is not recommended! This file is no longer a Flash Freebie. Join my email list and you will be the first to be notified of all new flash freebies as they are available! 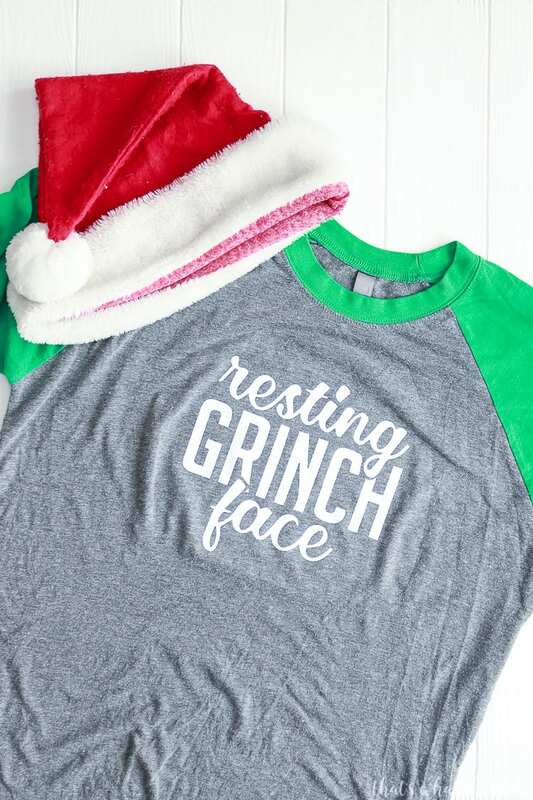 You might also like these other grinch projects! 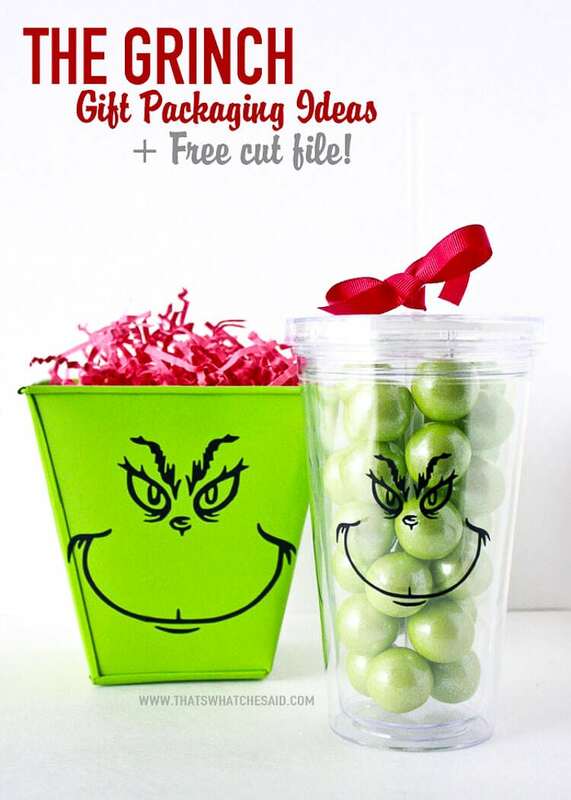 Grinch Gift Packaging Ideas Using the Trace Feature! 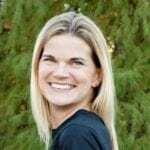 Cheryl, Thank you! 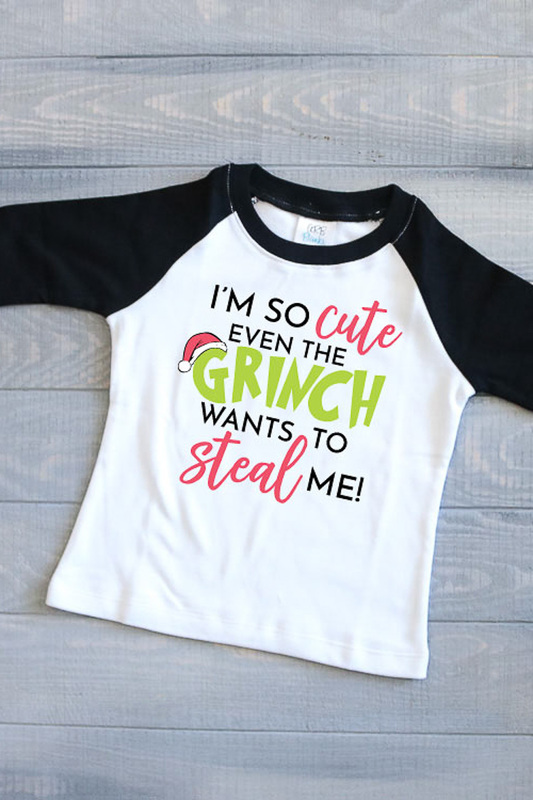 These designs are so fun! Have a great weekend. 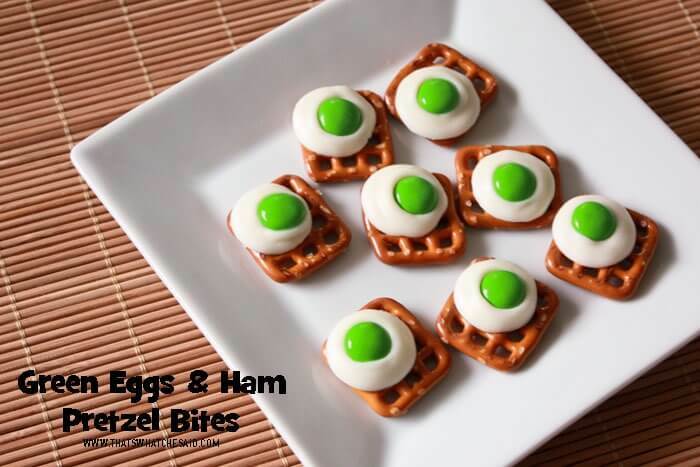 Love them, very creative, and would make a great gift. Thank you for sharing.